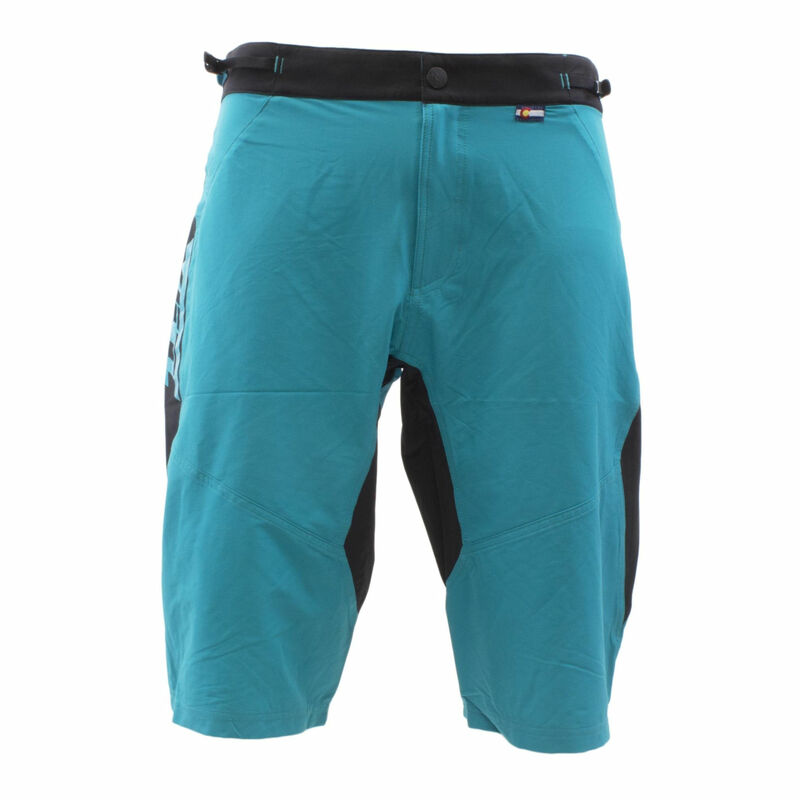 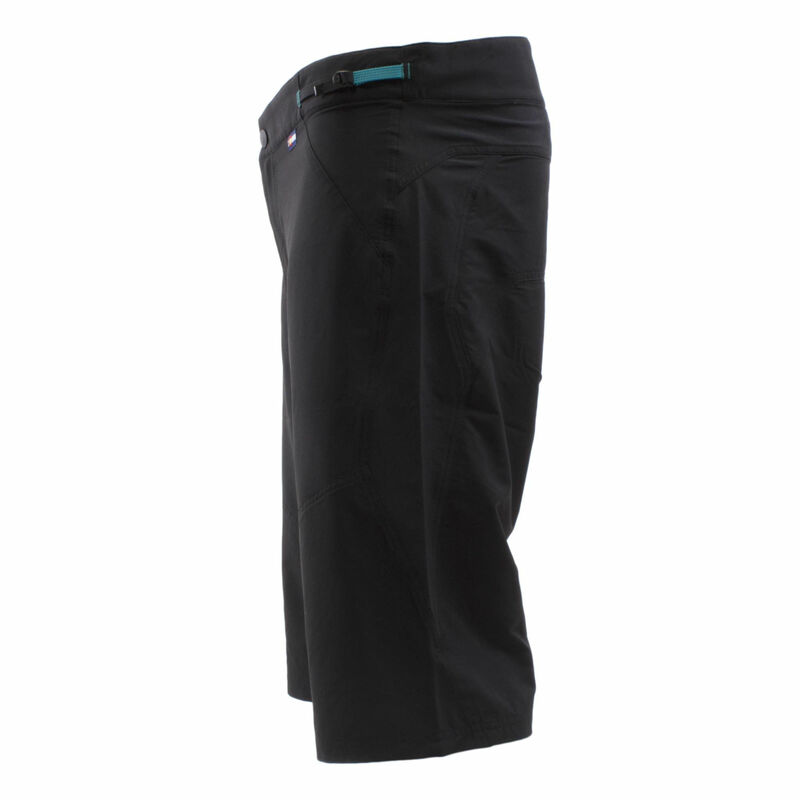 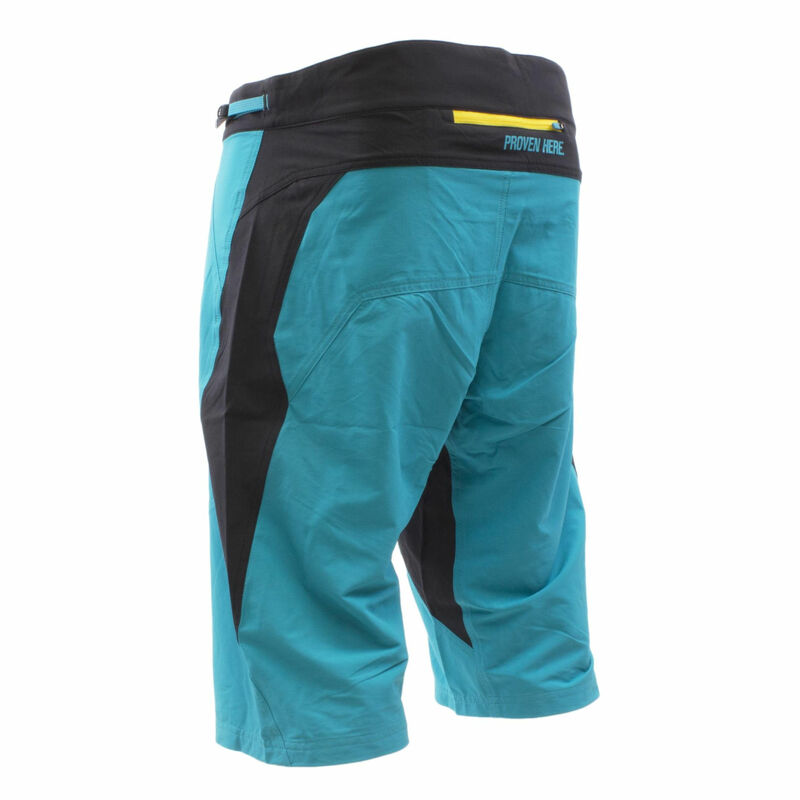 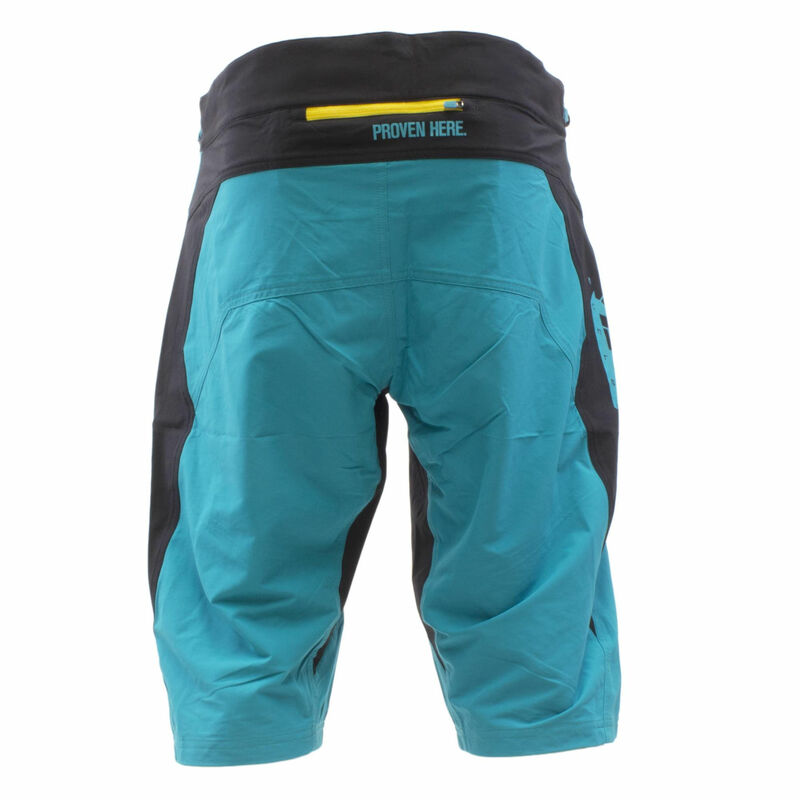 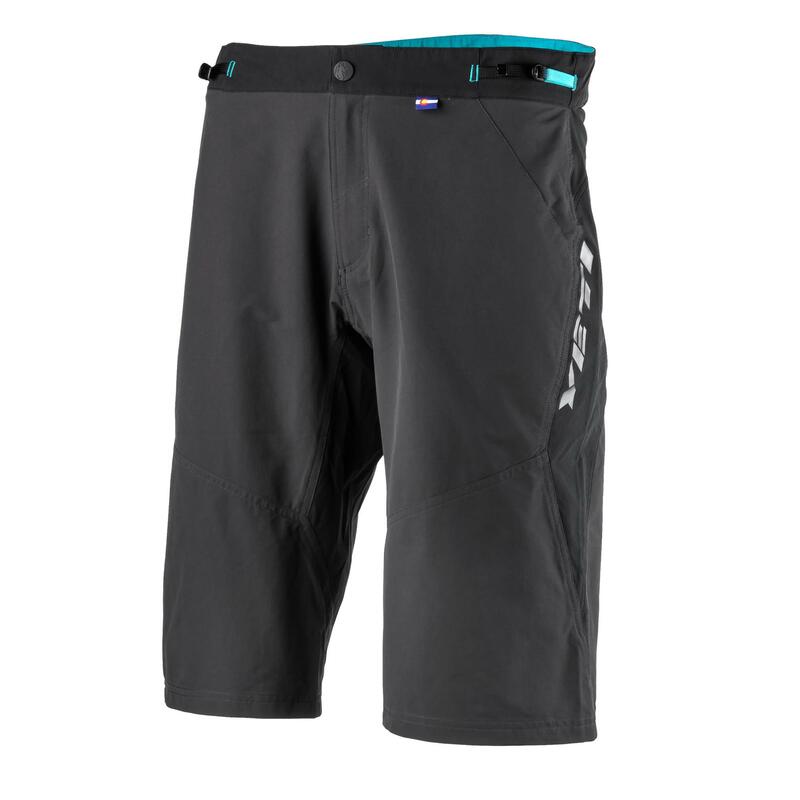 Well-tested by the Yeti World Cup team, the new Yeti Enduro Race Short gives the utmost in performance from all fronts: fit, function, and look. 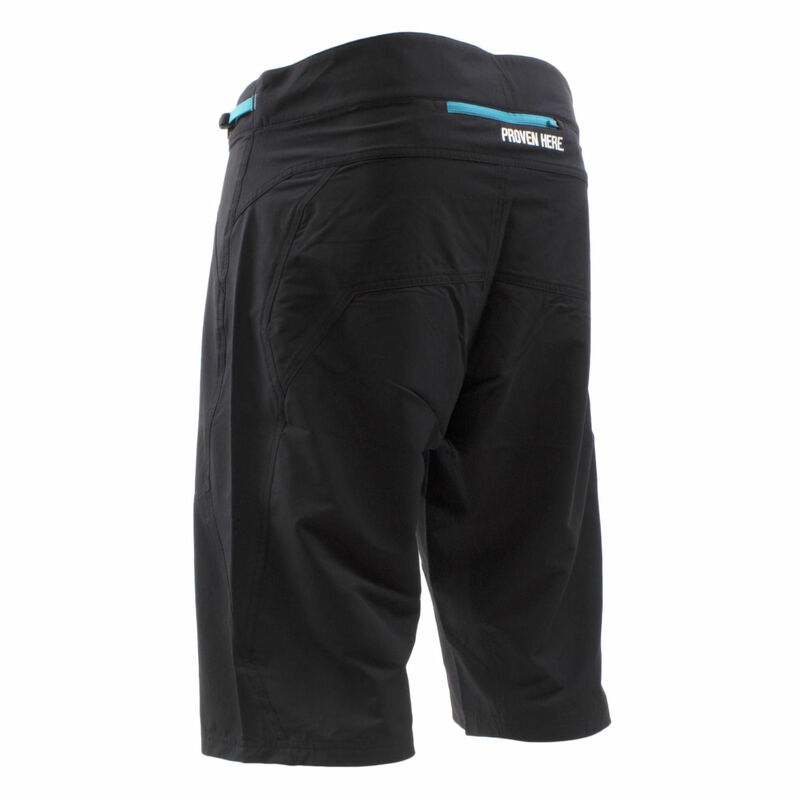 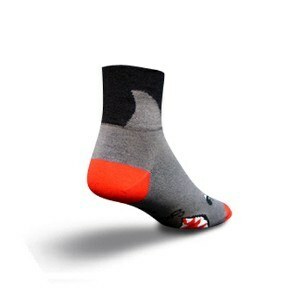 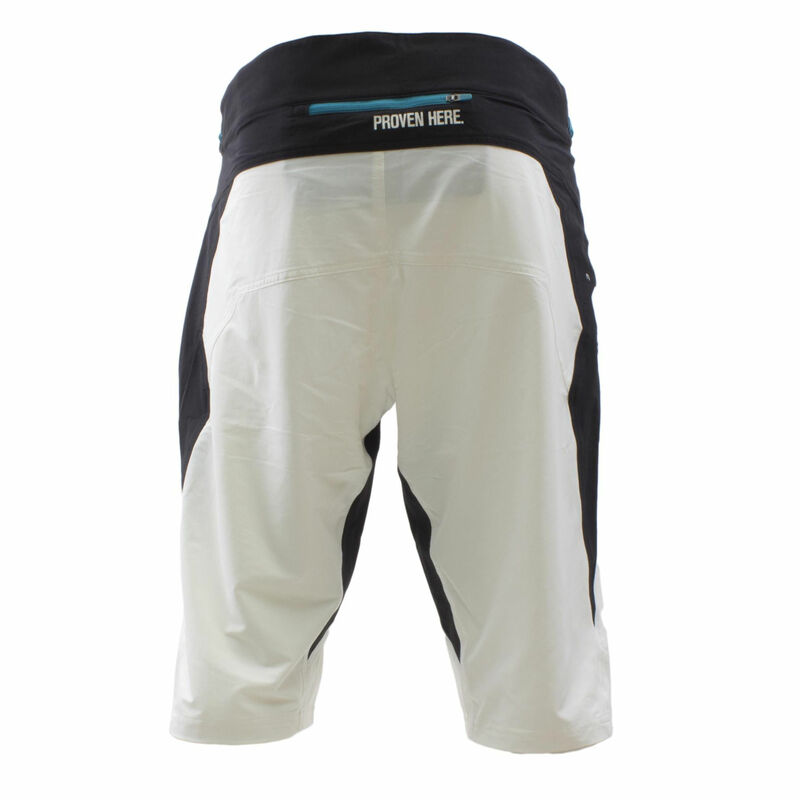 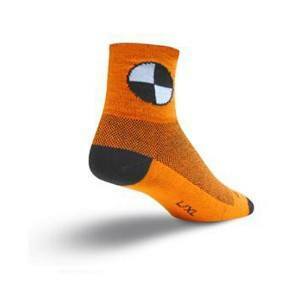 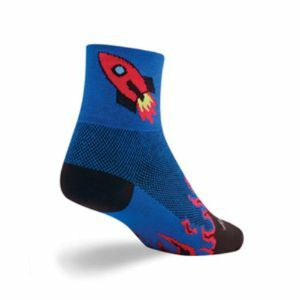 The fabric is durable, yet so light that you don't give them a second thought and the race cut and design makes any rider look and feel like a world class racer on the trail. 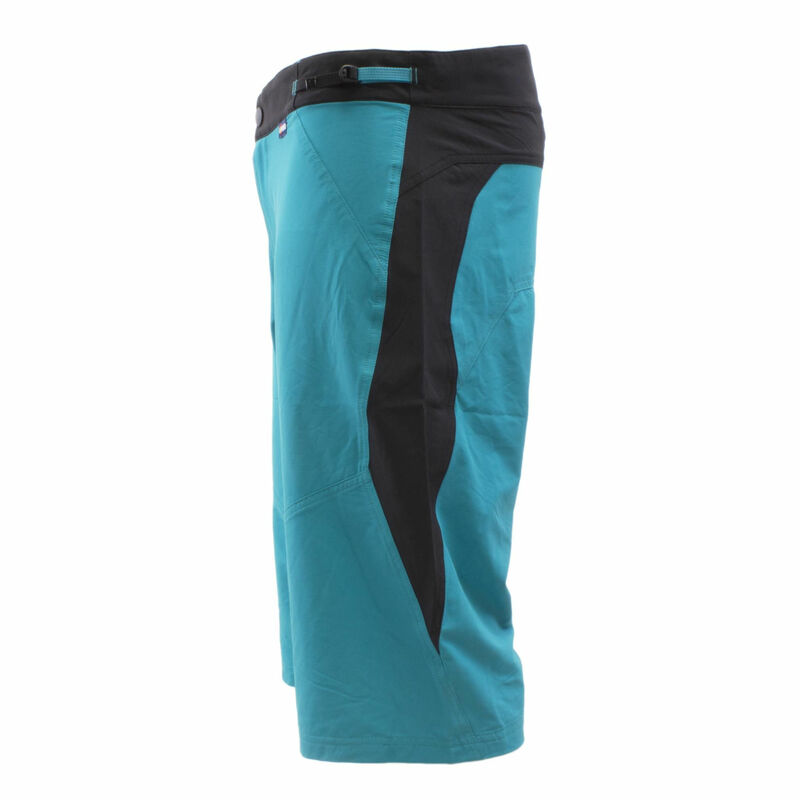 Nylon/spandex fabric with stretch performance and a DWR finish.